We were so pleased that Country Living featured Covered Wallpaper in it's July/August Summer Issue. Want a beachy look year round? 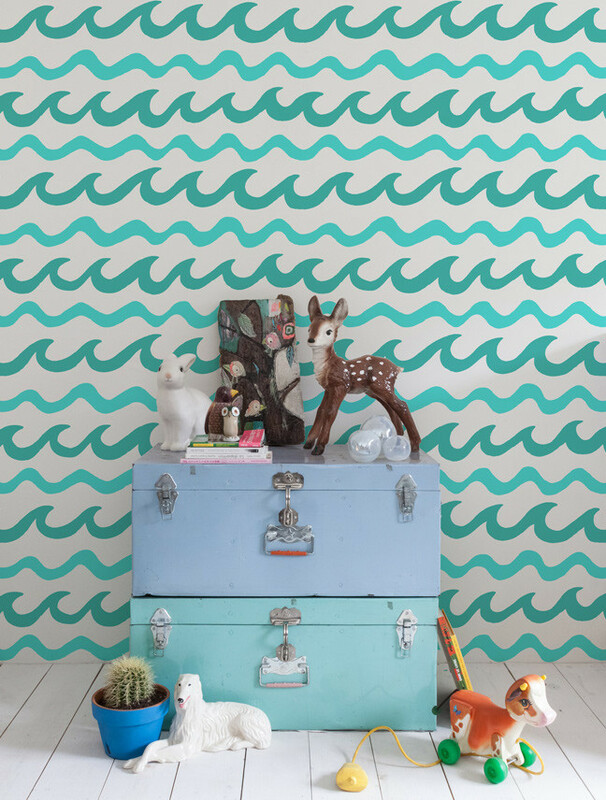 Our Gulls wallpaper sure fits the bill! Gulls comes in 4 colorways; featured here is washed denim. It also come is British Lichen, Chalkhill Blue and Stone. Click on the link above or visit us at coveredwallpaper.com to shop more papers. Cover your walls with Covered Wallpaper!